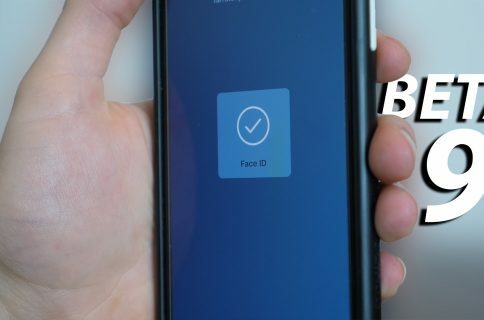 We’ve created a new video highlighting the major new features found in iOS 9.3 beta 2. 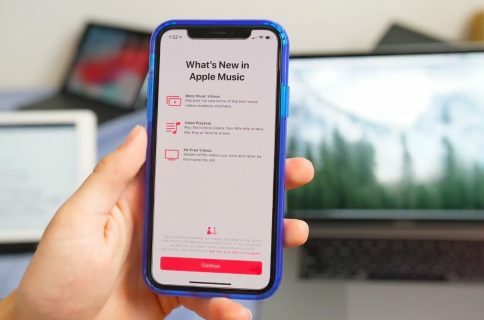 This video covers the new Night Shift Control Center toggle and settings, new Music app settings, and more. 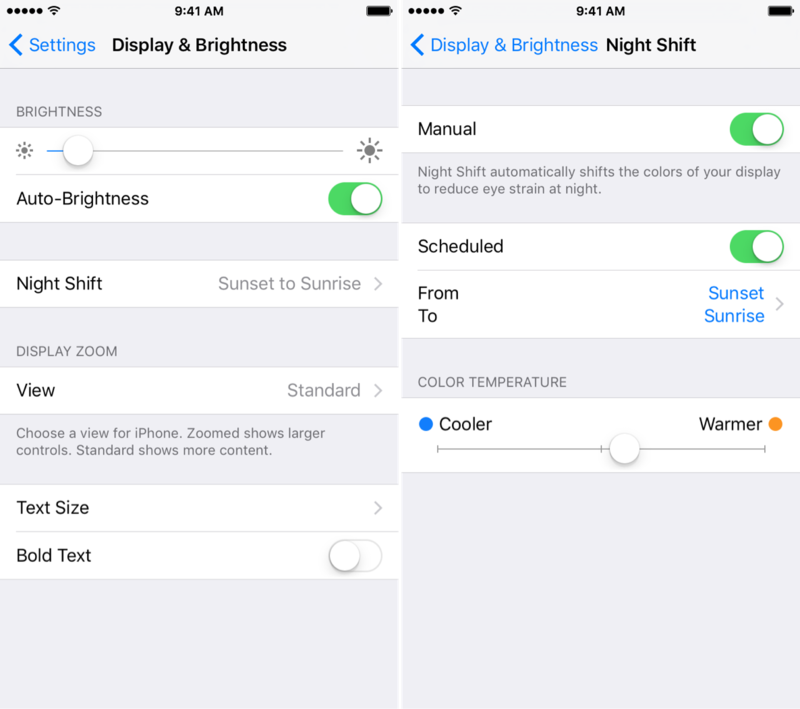 Have a look and tell us what you think about iOS 9.3 beta 2’s new features. 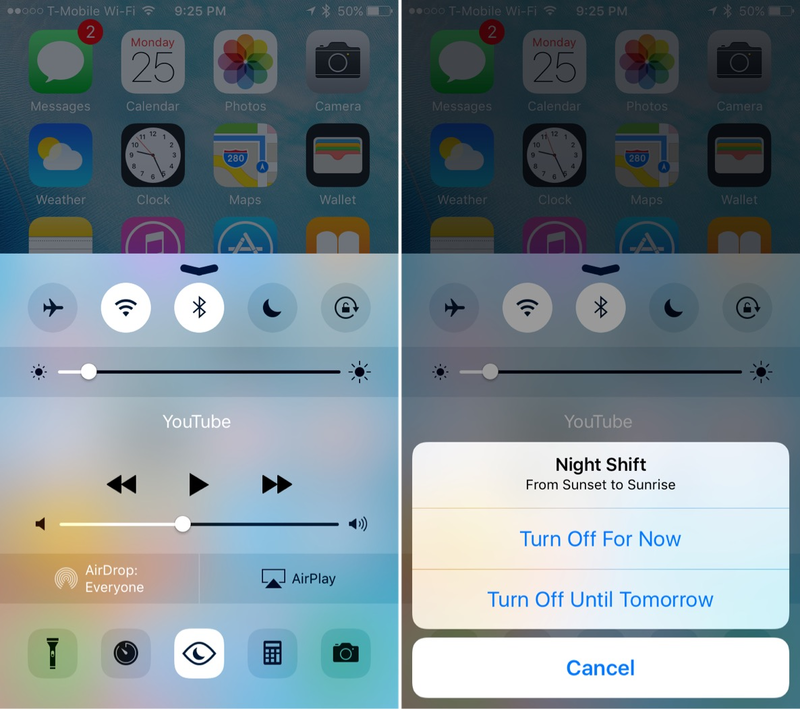 Quickly enable or disable Night Shift right from Control Center. The Night Shift name now appears in the Settings app with its own preference panel. 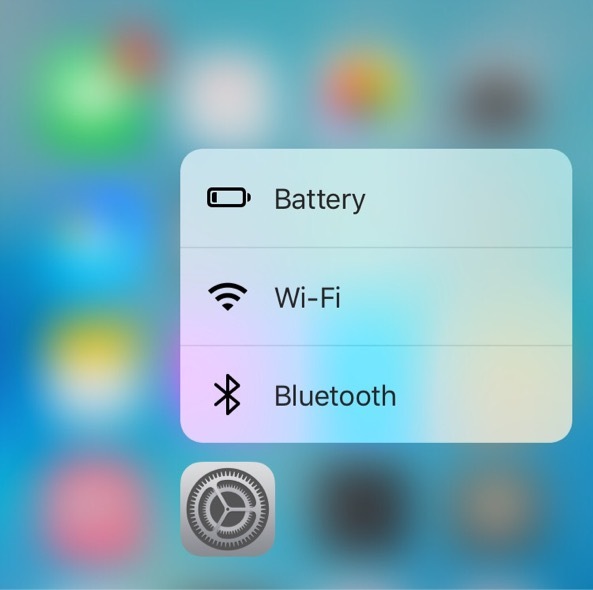 No more Wallpaper shortcut when you 3D Touch the Settings app. 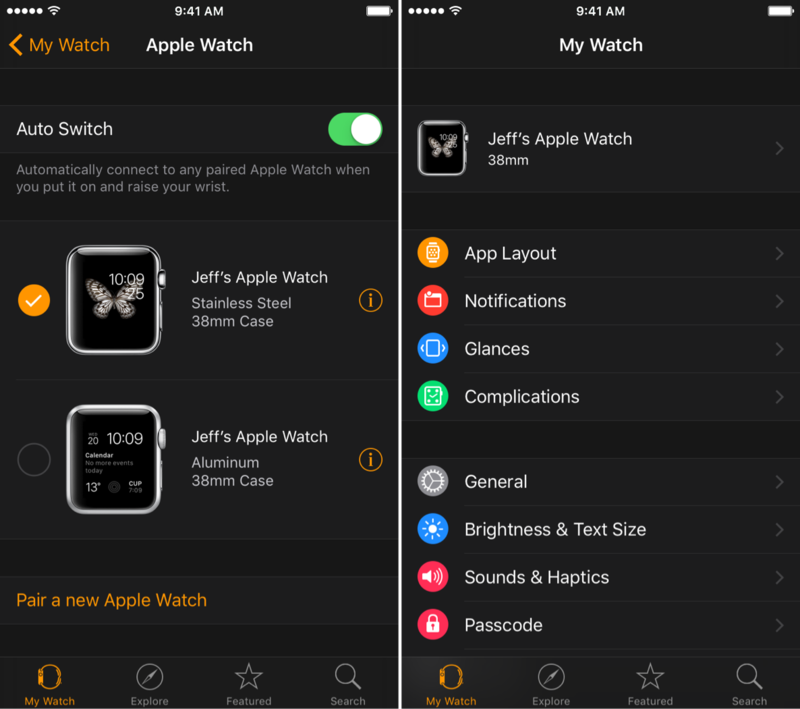 It takes a while to sync, but now the Watch app will match what’s on your wrist. 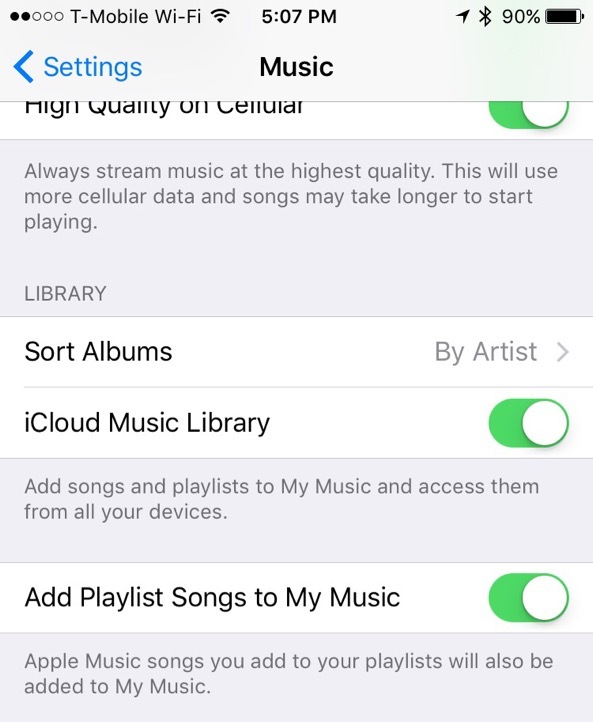 You can now add music to a playlist without adding to My Music. 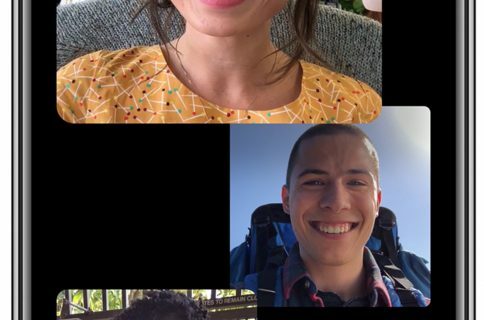 Also, be sure to check out our original post previewing all of iOS 9.3 beta 1. 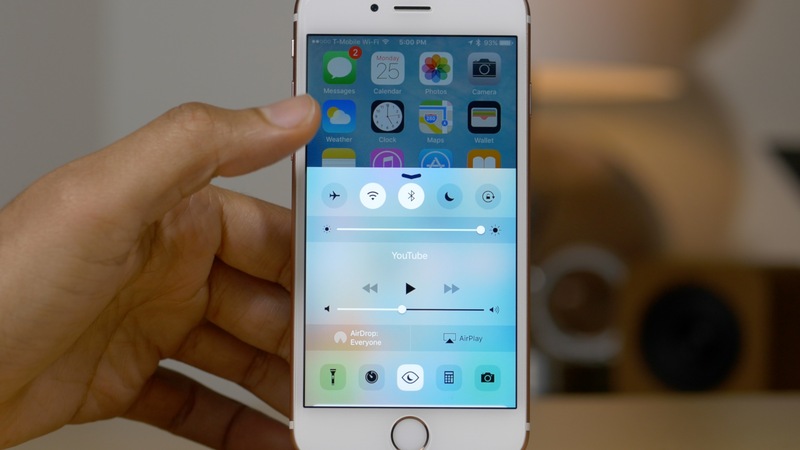 What’s your favorite new feature found in iOS 9.3? Drop us a line below with your thoughts.